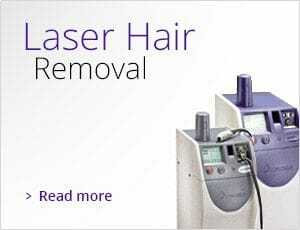 Alpha Cosmedic Clinic Sydney's Laser Hair Removal! Our experienced technicians include Cosmetic Physician, Dr Phillip Caraiscos and Cosmetic, Sunita O'Neill. 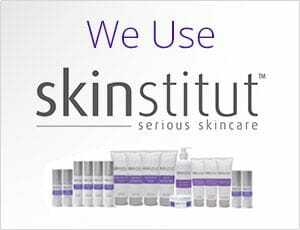 Who have over 14 years experience in cosmetic medicine. We have laser hair removal clinics across Sydney including Hurstville and Parramatta. 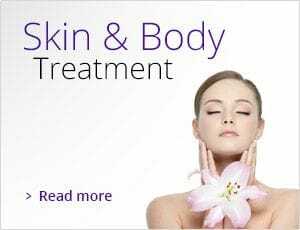 Our Hurstville laser hair removal clinic is conveniently located on Halstead St, not far from King Georges Rd and the Parramatta laser hair removal clinic is located across the road from Westfield Parramatta within Argyle St Medical Center. At Alpha Cosmedic Clinic, we strive to provide you with the highest quality treatments at the lowest possible price. 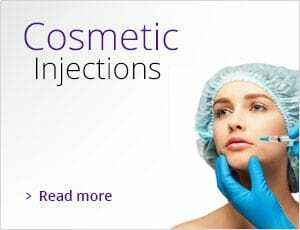 Contact us today to find out how we can help with your cosmetic procedures.